Caelin Peters and his Plymouth Whitemarsh Colonial (PW) teammates lost in the Championship of the prestigious 36th Annual Burger King Classic at the Hagerty Event Center in Erie against the nationally ranked Kennedy Catholic (KC), a team that features five Division 1 recruits 58 - 43. KC's Golden Eagles led 17-9 at the end of the opening quarter before exploding offensively to take a 42-20 lead at halftime. Peters was tasked with defending Maceo Austin, a Dusquene commit who was currently averaging 23 points per game. In this contest, Austin would fire in 19 points to lead Kennedy Catholic, Ike Herster scored 15 and Oscar Tshiebwe ranked 32 by ESPN added 9 points and 17 rebounds. Tshiebwe, who will play college hoops at West Virginia, set a Burger King Classic record with a 2-day total of 38 rebounds. This is the 36th year of the BK Classic. For PW, Naheem McLeod led Plymouth Whitemarsh with 14 points and Peters added 10 points. In the third quarter, Tsiebwe got a steal and drove down the court for what looked like an open dunk. Peters hustled back for a block against the future NBA player. In the fourth Peters caught a pass on the wing and with a pump fake and dribble launched a three to narrow the lead. 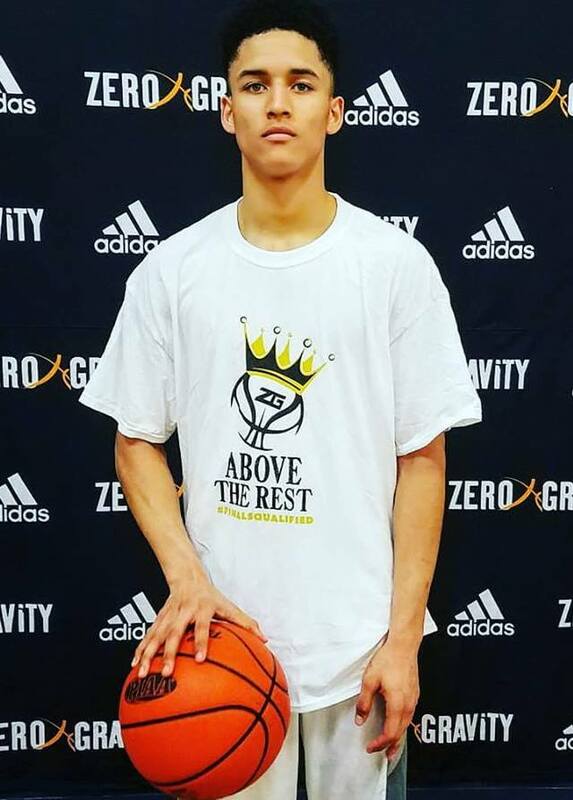 Peters has shown that he is capable of playing against blue chip talent in the US and has received interest from Lafayette College, American University, Siena College and other Division I Men’s programs.